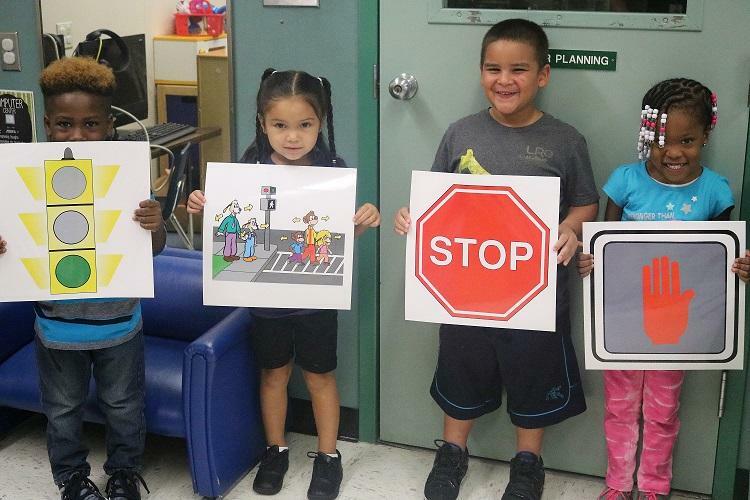 A huge shout out to Brevard County Government Public Works who partnered with the TPO to address visual road barriers for Atlantis Elementary students. 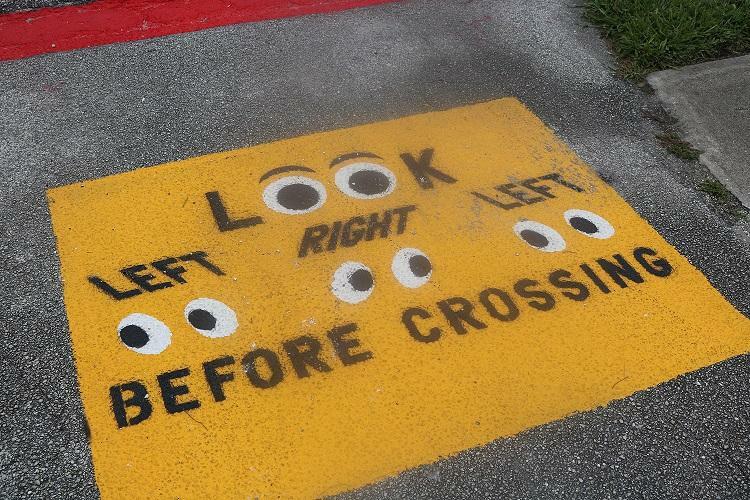 Over the summer, the department installed new pavement markings which reminded children to slow down, be careful, and look before crossing. On the average school day, there are between 50-60 students that cross through the intersection. 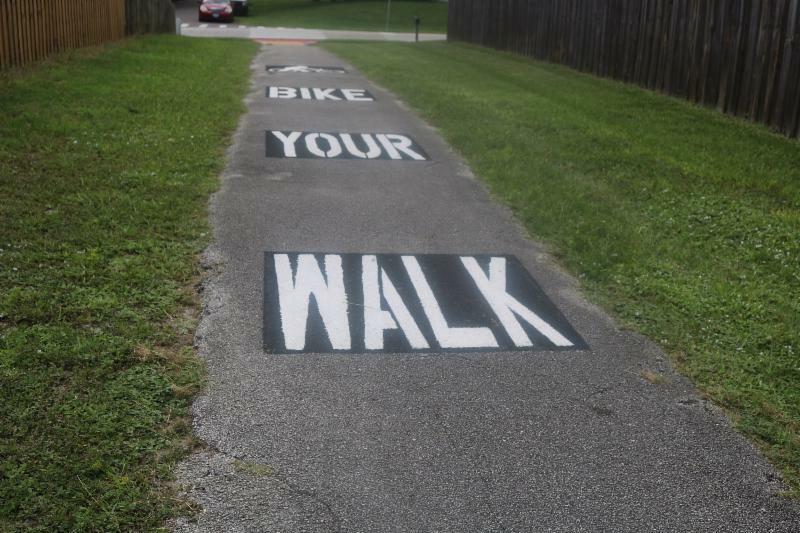 A great safety project to benefit our students. Due to the continued effects our community is feeling from Hurricane Irma, the BPTAC has been rescheduled for Monday, September 25, 2017. In a cooperative effort with the Florida Department of Transportation, the Space Coast TPO recently announced Mobility Week (October 28 – November 4) , which promotes awareness of safe and sustainable transportation choices. 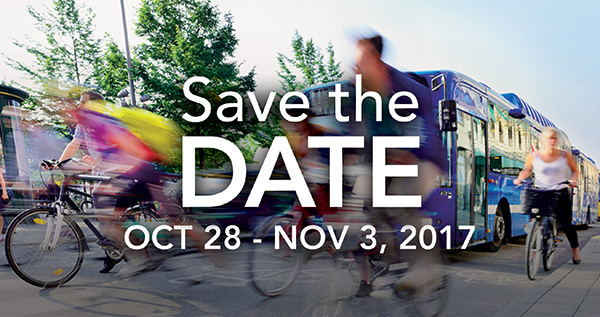 During Mobility Week, counties, cities, and transportation agencies host public events to promote other forms of transportation such as walking, biking, ride-share programs, public transportation, and more. The TPO is interested in partnering with local businesses and organizations to support and promote Mobility Week. Need ideas? Let the TPO know how your agency or business will help promote Mobility Week. Your efforts will contribute to improving Brevard’s over-all community health. For more information or to get involved, contact Abby Rex, public involvement officer, at abby.rex@brevardfl.gov . SCTPO, Brevard County, Volusia County, East Central Florida Regional Planning Council, and many other municipality staff and organizations participated in the NOAA/HUD Improving Community Resilience Through Integrated Planning & Risk Modeling Workshop on Tuesday, August 20, 2017. The workshop was part of a pilot project through the National Oceanic and Atmospheric Administration (NOAA) and the department of Housing and Urban Development (HUD). The purpose was to help educate and coordinate staff on tools for planning for coastal resiliency and incorporating the data and planning into their long term planning efforts and policies. With legislation such as the FAST Act and Florida Community Planning Act (HB 720), planning for coastal resiliency, nuisance flooding, and sea level rise are topics that will continue to grow amongst planning organizations and municipalities. 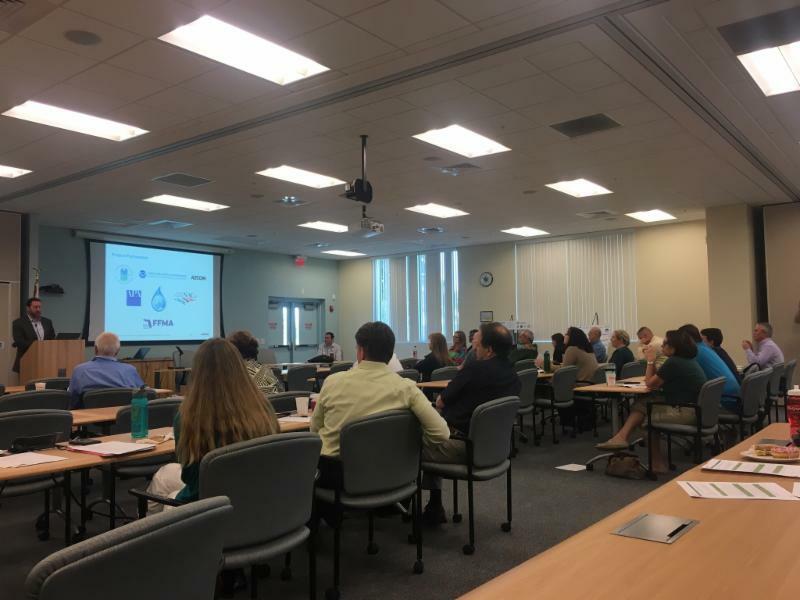 Currently the Space Coast TPO is working with the East Central Florida Regional Planning Council on a Sea Level Rise Vulnerability Assessment for Brevard County. Also, a workshop for planning officials on UF Geoplan’s Sea Level Scenario Sketch Planning Tool is planned for this fall. The Office of Greenways and Trails (OGT) has made the decision to postpone the September Florida Greenways and Trails System Plan Public Meetings due to the continued effects from Hurricane Irma. The office will be rescheduling them later this fall. The plan and maps are currently available on the OGT website and comments may be submitted via email and mail until November 30, 2017. 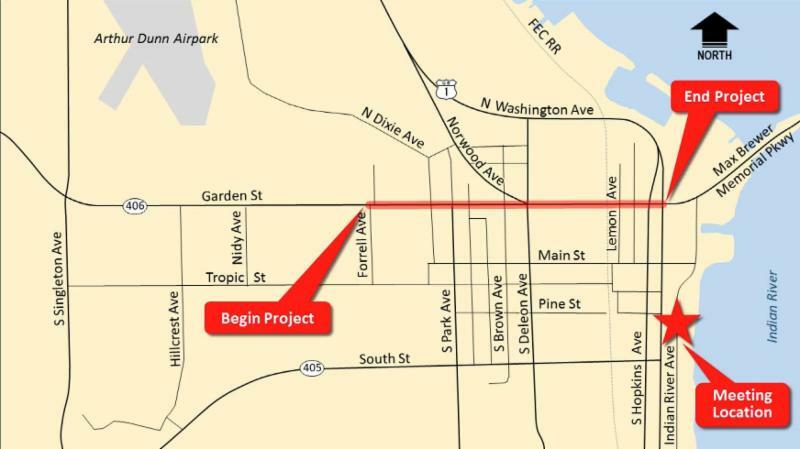 FDOT to Host Public Information Meeting: SR 406/Garden St. The Florida Department of Transportation will conduct a Public Information Meeting for a resurfacing project on State Road(S.R. )406/Garden Street from west of Forrell Avenue to Washington Avenue in Titusville. The proposed improvements include the milling and resurfacing of all the travel lanes and auxiliary lanes along SR 406, providing bicycle accommodations in both directions by reducing lane widths through the use of pavement markings, and updating pedestrian ramps and signal features to comply with Americans With Disabilities Act(ADA) requirements. 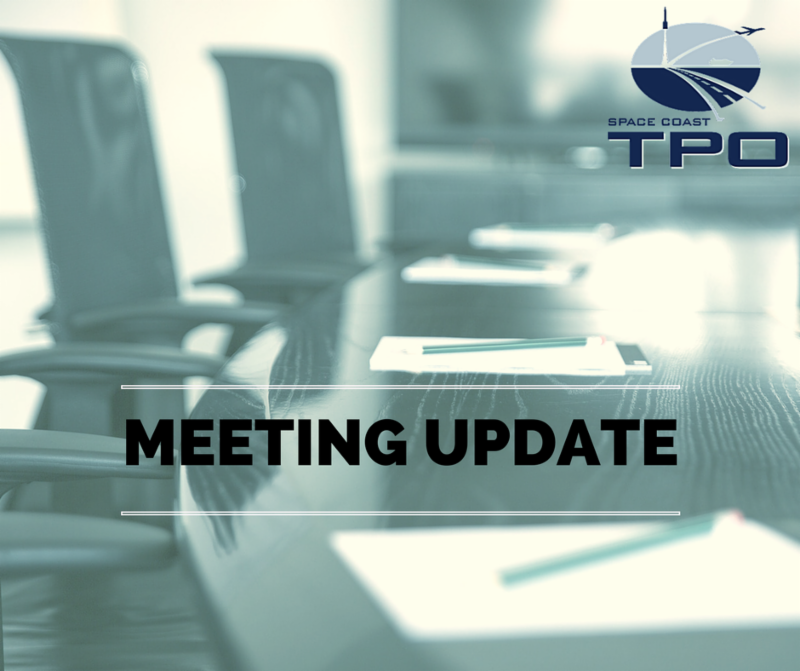 Time : 5:00 - 7:00 p.m.
For more information about the project, please contact Sarah VanGundy, FDOT Project Manager at 386-943-5551,or email Sarah.VanGundy@dot.state.fl.us .